How Washington's health care system is already changing in the wake of federal reform. It has now been nearly18 months since the passage of federal health care reform. Yet a Kaiser Family Foundation poll earlier this year showed that 22 percent of Americans thought — wrongly — that the law had been repealed. Another 26 percent didn’t know whether it was still law. But don’t take my word for it. See for yourself: We now post health insurers’ complete rate requests online, at www.insurance.wa.gov. What does the future hold? In late 2012, health plans will begin adding more women’s preventive services to the list of things that don’t require a co-pay or other cost sharing. Among them: well-woman visits, prescription contraception and domestic-violence screening. The biggest changes will take effect in 2014. Individuals and small businesses will be able to compare and buy affordable coverage from insurers through an online “exchange.” Subsidies will help people afford insurance, including families earning up to four times the poverty level. (That’s $89,000 for a family of four.) Tax credits will increase for small businesses providing employee health coverage. Medicaid rules will be simpler and more people will be eligible. This strikes me as an issue of personal responsibility. Uncompensated medical care — bad debt, charity care — adds up to more than $1 billion a year in Washington state alone. Many of those costs get shifted to other patients. And the law includes exceptions for people with very low income, or who object for religious reasons. These are major changes. Many of the details are still being worked out, and in both Washingtons, people are working hard to get it right. As a former health care provider and member of Congress, I’ve had a front-row seat as our nation has wrestled with ever-higher medical costs and ever-higher numbers of patients with no health coverage. My office’s Consumer Protection Division gets calls every day from uninsured people and families living just one bad diagnosis away from medical bankruptcy. Surely the most powerful nation on Earth can do better for its people. 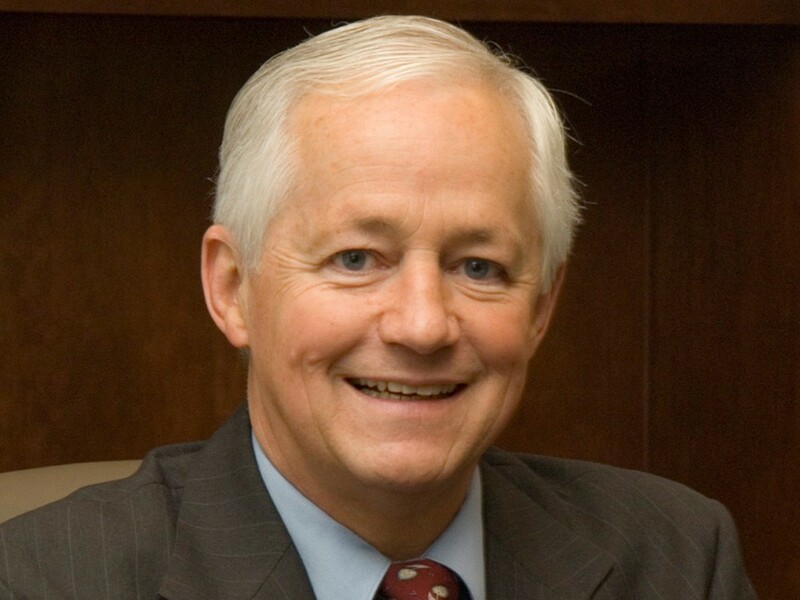 Mike Kreidler is serving his third term as Washington’s insurance commissioner.